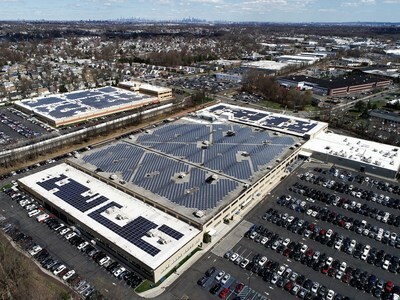 Bed Bath & Beyond celebrated Earth Day by adding a nearly 500-kilowatt solar system at its corporate office in Union, New Jersey. 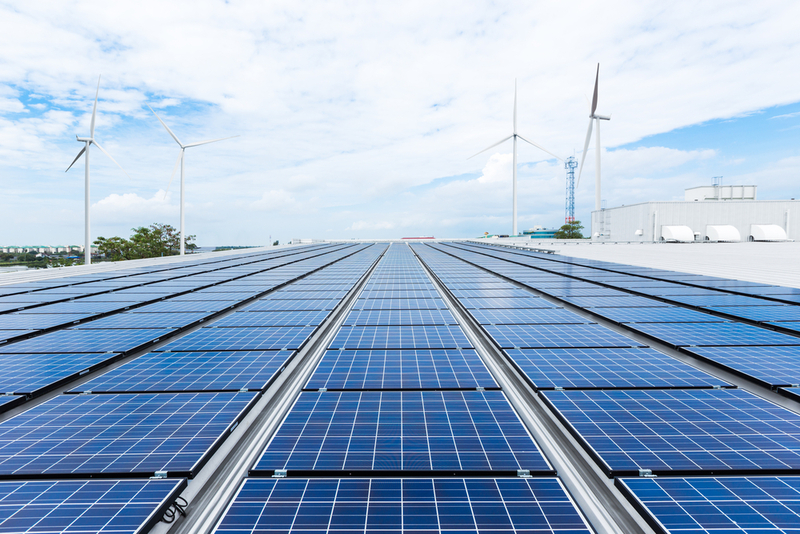 The system also marks one decade of a partnership between the retailer and SunPower, which started with a 1.2-megawatt system at that office and has since resulted in the deployment of solar arrays at 41 locations across six states. 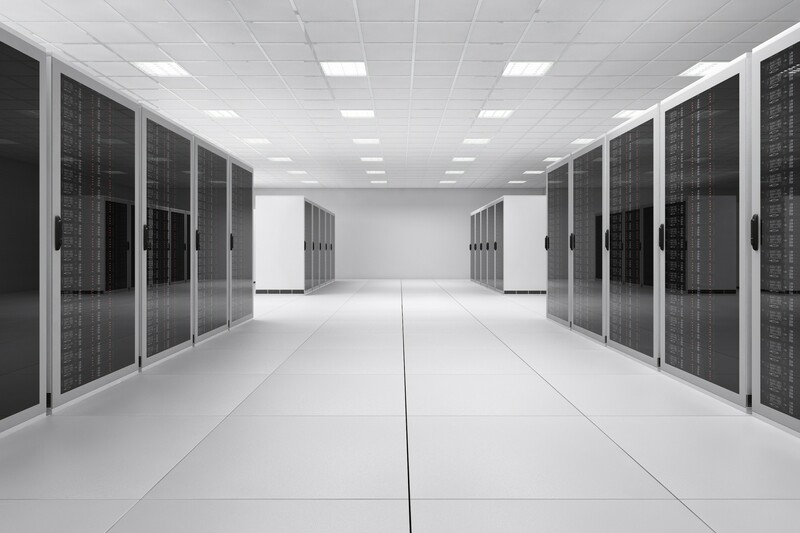 Facebook will be billed $39 million by PNM, nearly half the cost of a new $85 million transmission line, according to a ruling from the Public Regulation Commission (PRC) in New Mexico. 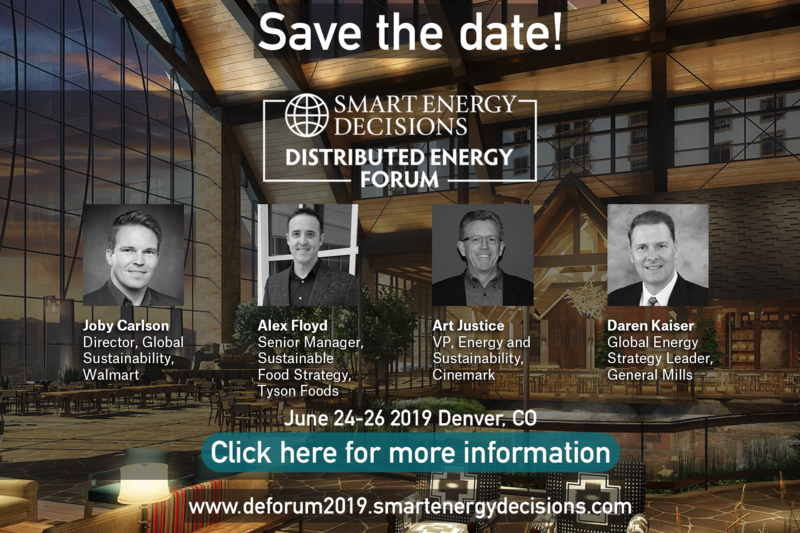 General Mills' greenhouse gas emissions footprint decreased 13% in 2018 compared to 2010, across its value chain in the areas of agriculture, packaging, producing, shipping, converting, selling and consuming. 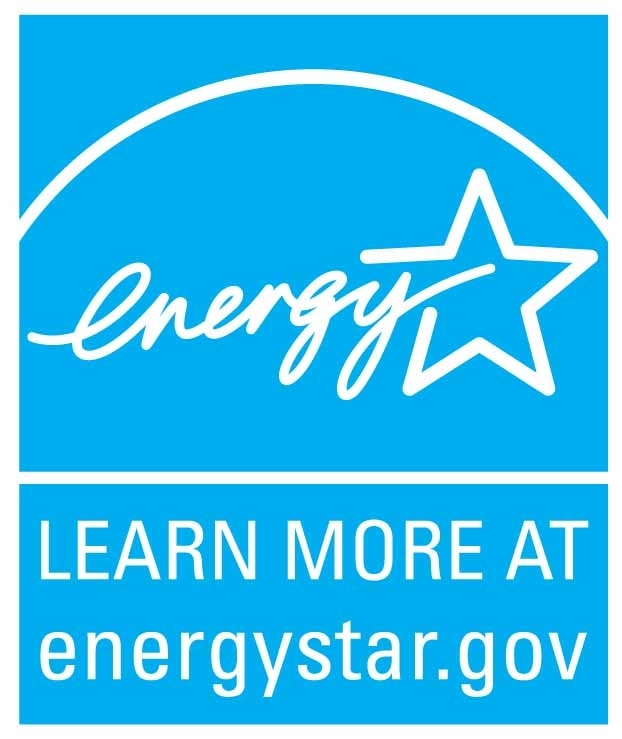 The University of North Alabama (UNA), announced a plan to cut energy costs 20% by the end of 2020 through the implementation of a capital recovery and reinvestment project to modernize its facilities, drive sustainability efforts and help the university reduce its energy consumption. 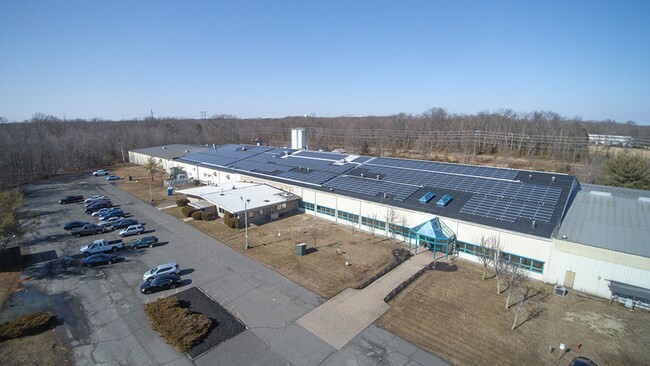 A manufacturing facility in Manalapan, New Jersey shared by Cary Compounds and S&A Molders has added a solar array featuring 1,566 monocrystalline high energy solar panels on a 140,000 sq. ft. roof. Perry Ellis International, Inc. (PEI) announced the completion of a new 2,432-panel rooftop solar installation atop one of the company’s largest distribution centers, which is located in Seneca, South Carolina. Whirlpool develops emissions management system. 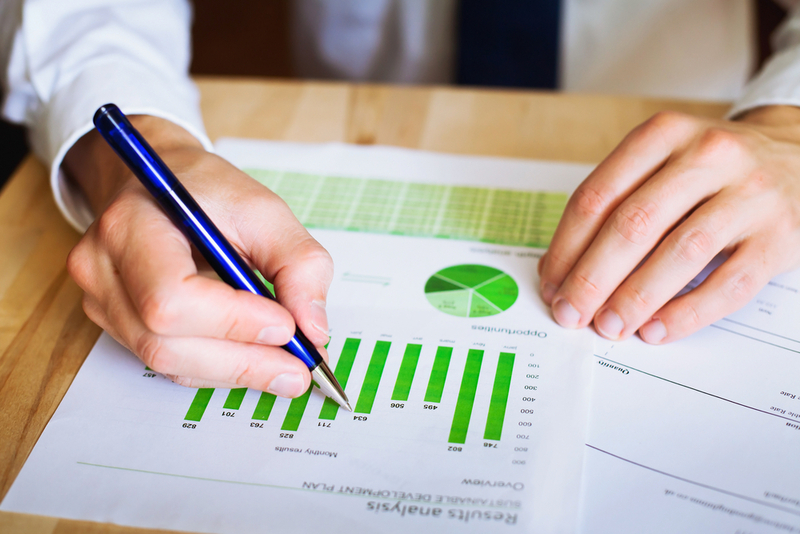 Whirlpool has developed a new global emissions management system to improve transparency about product emissions as the company moves towards its goal to reduce carbon emissions by 30% from 2005 levels by 2025. 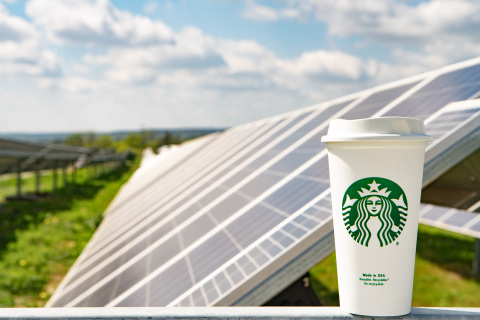 Starbucks Coffee Company, Cypress Creek Renewables, and U.S. Bank are teaming up on a portfolio of solar farms across Texas. 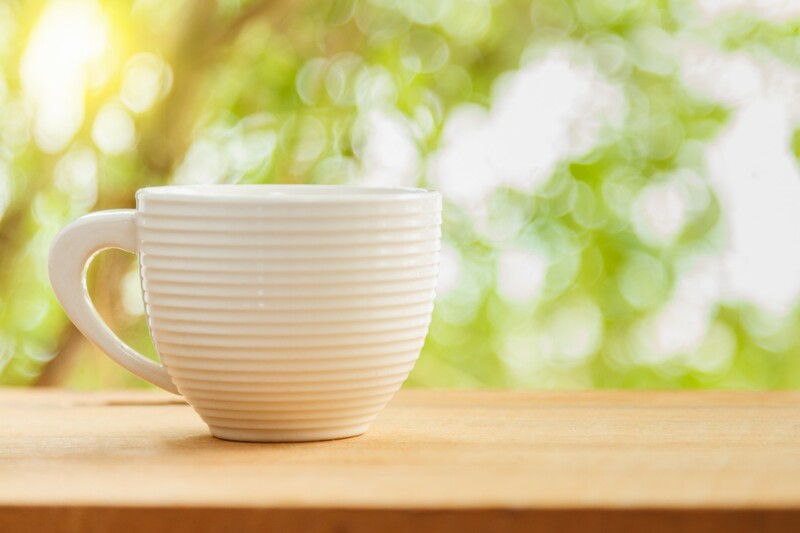 As a part of the deal, two solar farms developed, built and now operated by Cypress Creek are providing enough energy for the equivalent of 360 Starbucks stores in Texas.